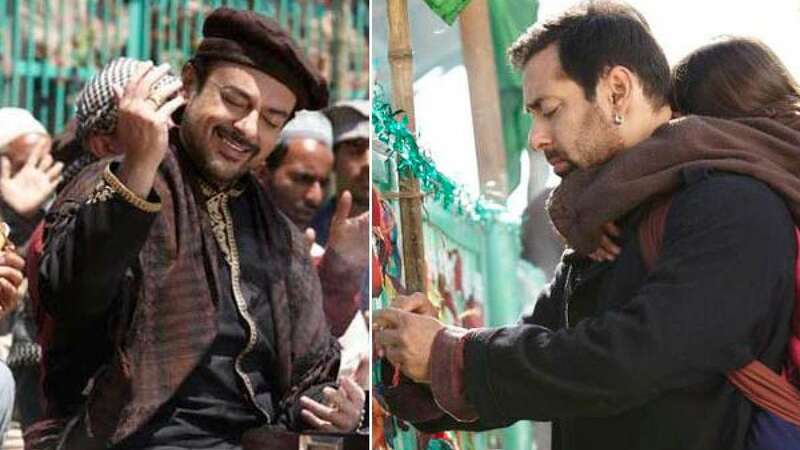 New Delhi : The latest track from Salman Khan's upcoming movie Bajrangi Bhaijaan has been released by the makers and it has been titled as 'Bhar Do Jholi Meri'. In Adnan Sami's grand voice it is about a prayer running in backdrop while Salman Khan tries to complete his mission. The film will hit the silver screens on Eid this July.